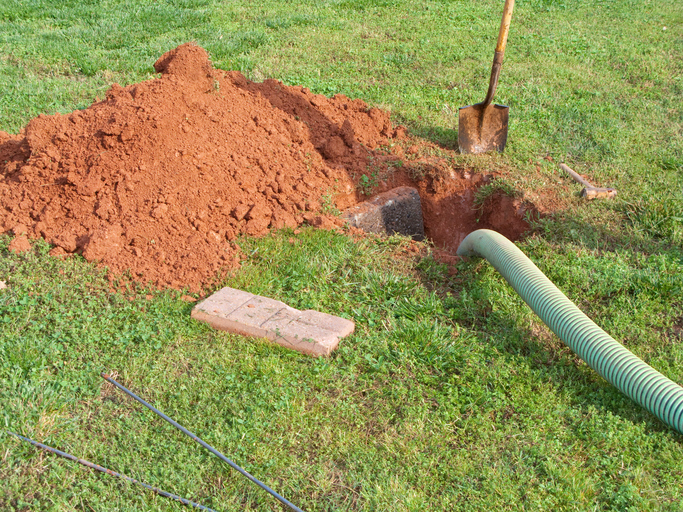 Pumping and cleaning your septic system is the best way to never have your waste back-up inside your home or business. Click here to contact us or fill out the form below to have us contact you. 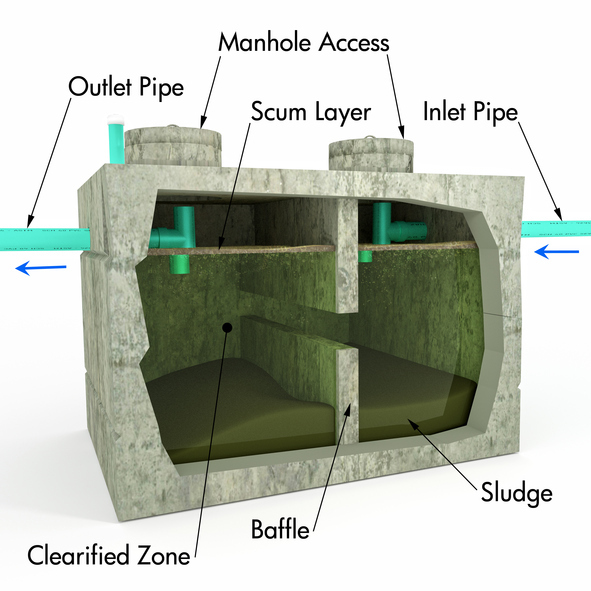 In its most basic, a septic system accepts your incoming waste, separates the solids and nasty, and then discharges the clean water into your field or spray heads. How often should i clean the system? Every 3 years it the most common for residential systems. Commercial and aerobic systems may need to be serviced more often. Heavy use can also affect the service frequency. Not maintaining the system can cause solids to get into your field or spray heads and cause damage.